Celebrating Easter in whatever way you see fit - but in style, of course! Who wouldn't want to spend two extra days with their family and friends? With all this extra time to play with, we reckon it's worth putting a little bit of effort into Easter this year to make it the loveliest celebration that it can be. 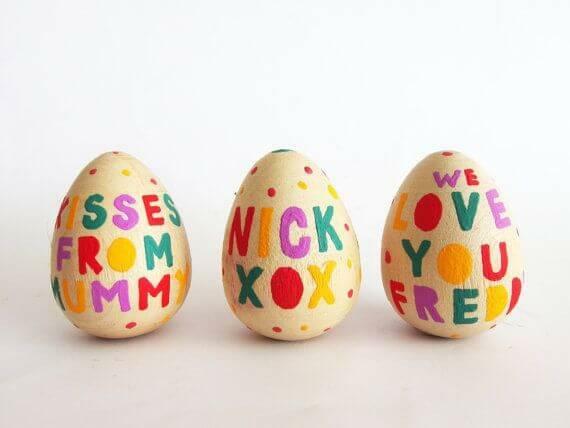 From the all-important Sunday roast to arty things your little ones will love, we've put together our definitive guide to making your Easter most exellent! 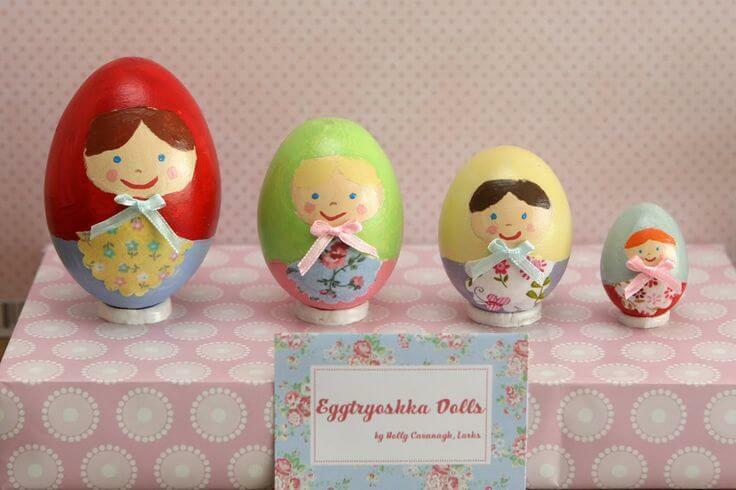 Easter is synonymous with eggs, so what better craft to do than paint some hollowed eggs? Though the hollowing process is something best done by mum or dad, the painting of the eggs is something that kids of all ages will love to get involved with. A fun version of this is to paint a person onto the egg! To make this a useful exercise, why not encourage the kids to paint a member of the family which they can proudly display on the dining table come Easter Sunday as a different take on placecards? Instead of finding your name, you find your eggy counterpart! To hollow your eggs, take some of a reasonable size and give them a good wash in some soapy water. Once dried, one by one, take a thick pin and push it through the egg on both of the vertical ends, ideally making the one on the bottom slightly bigger than the one on top. Next, poke a thin needle into the egg to break the yolk and blow hard into the little hole, so that the egg comes out of the shell. Once it's perfectly empty, gently give the shells another wash, and then they're ready to decorate! Don't worry if some crack, or the holes end up bigger than you intended - you can always use them in another spring-appropriate way - as seed planters! The creative bit comes next! Using poster paint, you can get decorating those eggs. Faces are great painted on, with added materials like cotton wool or yarn used for hair! If that's perhaps a little beyond some little artists in the family, you can always paint messages or initials onto them too. 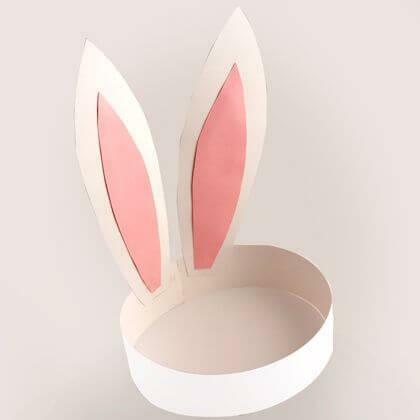 If you've got kids that are under the age of eleven, chances are that you'll be roped into making an Easter bonnet, be it for a school assembly or just to prance around the house in over the long weekend! Don't be daunted though - a less-conventional Easter bonnet doesn't have to be too complicated to make, and again, you can let the kids have fun with the sticking and decorating! Cut a strip of thick card the same diameter as your child's head, allowing an extra couple of inches to stick it together. Using tape or glue, attach the ends together, ensuring that it fits snugly on your child's head without being too loose or too tight. Next, cut out two overly large rabbit ear shapes, and affix them either side of the join so that they sit at the back of the child's head. Once it's all glued and dried and mostly sturdy, it's time to let the kids decorate! You can add some bunny teeth to the front along with googly eyes, or let them go mad with cotton wool and paints - that bit we're leaving entirely up to you! Why not make use of any leftover Easter craft bits and get the family to make Easter cards for grandparents, uncles and aunties or even friends? You never know - you might get five minutes of peace so you can get planning your delicious roast dinner! Easter egg hunts are great fun for the kids come Easter morning - but it always helps if the Easter bunny has prepared in advance! 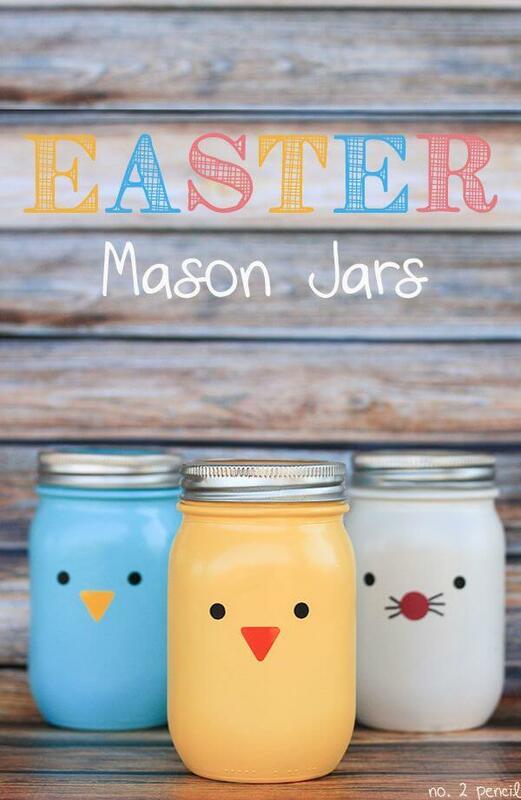 Stock up with little baskets or Easter themed boxes or jars to hand out (else there will be tears over dropped eggs, and excessively chocolaty fingers), and be sure to make a note of where you're going to hide the eggs! 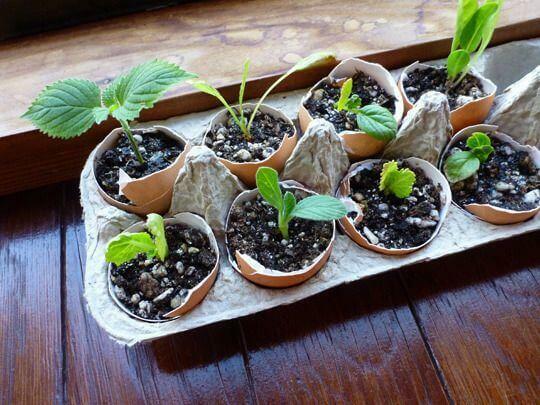 Hide around five to ten eggs per child around the house, and if the weather is fine, the garden. 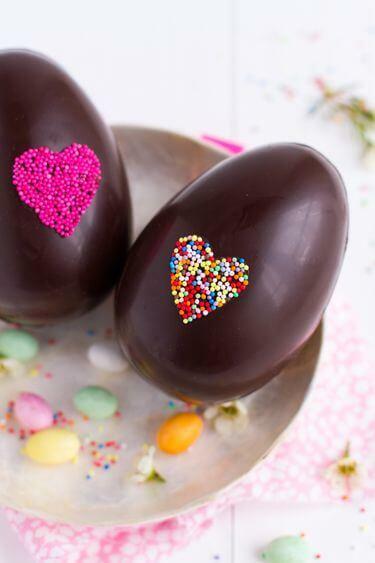 The smaller, foil-wrapped chocolate eggs are perfect for this, but you can hide a mix of sizes if you're happy that the kids will share the bigger ones out at the end if their siblings or friends don't manage to get to a bigger egg first! Some opt to give a larger egg as a treat left by the Easter bunny at the end of the egg hunt, but remember that these surprises can take the shape of things other than chocolate! 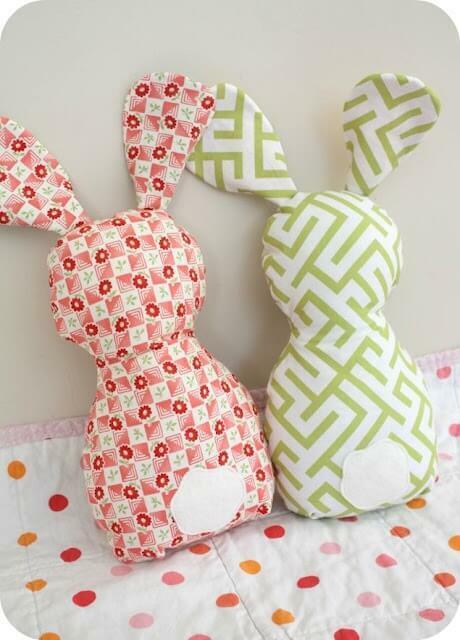 Cuddly toys, books or even practical things like toothbrushes can make great, healthy substitutions for what will be yet more Easter eggs, and it's still easy to keep these gifts seasonally themed. It might seem simple, but peeling the potatoes and the veggies the night before in front of Saturday night TV can save you a lot of time post-egg hunt on the Sunday! Leave them in cold water, either in a pan with a lid or covered in a bowl. 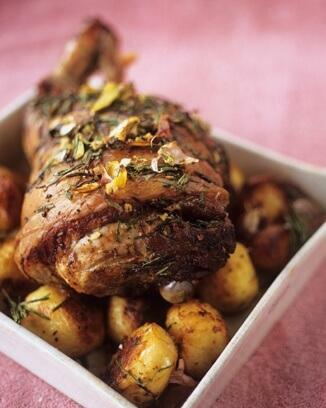 Are you a lamb, beef, pork or chicken family when it comes to the perfect Sunday roast? Whichever's your favourite, find a good recipe and follow it to the letter. Many will suggest marinating your meat overnight, which can make it extra tasty and succulent when cooked. 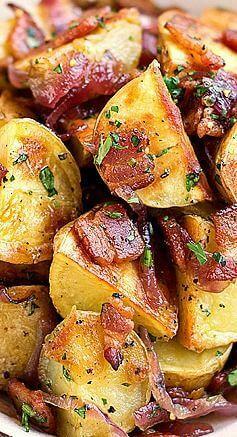 When it comes to roast potatoes, there's only one thing for it - and that's oil so hot it's practically spitting! While you're par-boiling the spuds, line a deep baking tray with foil, and add a generous splash of oil and heat it in the oven. Once your potatoes are drained and fluffed, carefully add them one at a time to the heated oil for a crispy texture in an hour or so! If you really want to make things simple, why not add your potatoes and root veg to the roasting pan while you're meat's cooking? Not only does it mean you've only got one roasting pot to wash up, but the roasters and veg will take on the flavours from the juices too. No matter how you choose to celebrate your Easter weekend, we hope it's a really relaxing one - and that these tips can help you enjoy it as much as possible. Happy Easter!